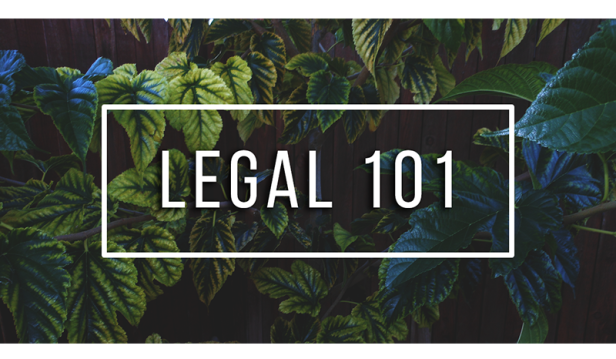 In case you missed our blog post and interview with arts advocate and attorney, Cinnamon Stephens, we wanted to recap it here, and include her Legal 101 Cheat Sheet for Artists below for you. To give some context, in the interview you will learn some insights from her 20+ years of experience on the mysterious, and sometimes daunting world of Art Law. This includes the importance of contracts, copyrights, having or starting a relationship with a lawyer, as well as low budget ways to get legal resources. So to see the best simple, free legal resources for anyone in the arts, scroll down to see Cinnamon’s legal cheat sheet. She’s included the fundamental elements that you need t put in place to protect your self as you build your artistic career. Feel free to bookmark this page for reference in the future! For more information on Cinnamon, head over to our post here. Want to join the conversation? 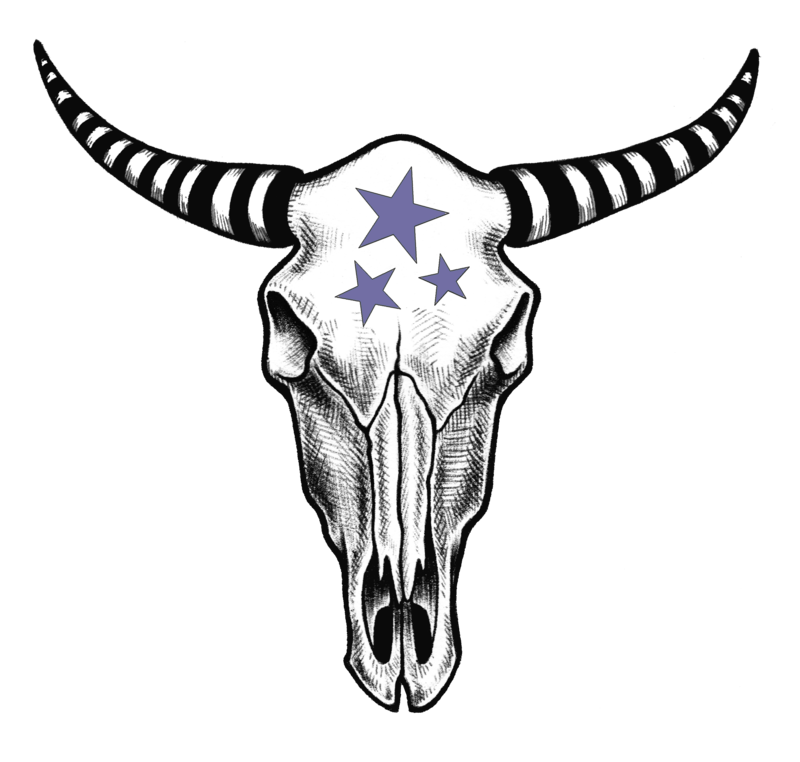 Find us (including Cinnamon) in the Starry Night Artists group. Want to get more free resources from us? Join our mailing list. This is not an exhaustive list and it is not legal advice. Rather, I wanted to share a few links and resources that relate to some of my favorite soap box issues for artists, particularly those addressed in my interview with Monika Proffitt for the Artist Resources & Tools Program. Copyright: My clients and friends will tell you that I am passionate (tedious) on the subject of copyright registration. To be clear, registration with the U.S. Copyright office is NOT required to own copyright in your work, but registration is necessary if you ever need to file suit for infringement and offers advantages like the availability of attorneys’ fees and statutory damages that can be critical in allowing an artist with limited resources/nascent following to fight infringement. Fair Use: Fair use is a defense to a claim of copyright infringement. Copyright ownership grants exclusive rights in the creator of the work, which may be licensed, sold or gifted to another party. One of those rights is the right to create derivative works. Fair use is a limitation to this exclusive right and allows some use of copyrighted material without the holder’s permission. I cannot stress this enough; fair use analysis is very complicated and if you are thinking of using another artist’s work in your own without permission you should seek legal counsel. It’s worth the money, but VLAs (see below) may also be able to offer assistance. There are many copyright urban legends about percentages of another’s work you can use and still not be infringing. Do not believe these. Volunteer Lawyers for the Arts (VLAs): These organizations are invaluable at every stage of your career and offer everything from referrals to sliding scale based assistance to workshops and seminars designed to keep you current on basic legal issues that affect your art practice. Contracts: Contracts are essential; even the simplest one page document offers more clarity about rights and obligations between two parties than memory and some text messages. I am a big advocate for artists having their own contracts that they can offer in the absence of the other party (gallery, commissioner, etc.) providing one. There are some sources online and some great books designed for non-lawyers on this issue (see below), but this is one area where it is worthwhile to spend the time and money to have a lawyer review the final product. When artists do joint projects with friends and colleagues, I also highly recommend sitting down at the beginning of the project, making decisions about rights and obligations in both best and worst case scenarios, then putting it all in a signed writing. One thing I have learned in my practice is that not having a contract is one thing almost guaranteed to escalate legal fees once trouble comes. Twitter: If social media is in anyway your thing, I highly recommend following VLAs, copyright associations, and art lawyers on Twitter. It’s a very good way to keep up with developments in the law, workshops and networking events. Art Law Blogs: A little on the nerdy side, but for those whose interest is whetted here is a convenient list of some of my favorites. State Bar Associations: A greatly underrated resource. Every state has them and they often offer really great programs for new business people trying to navigate dealing with the law and lawyers. DISCLAIMER: The above is purely for informational purposes only and not for the purpose of providing legal advice. You should contact an attorney to obtain advice with respect to any particular issue or problem. Questions welcome – or leave a comment below!